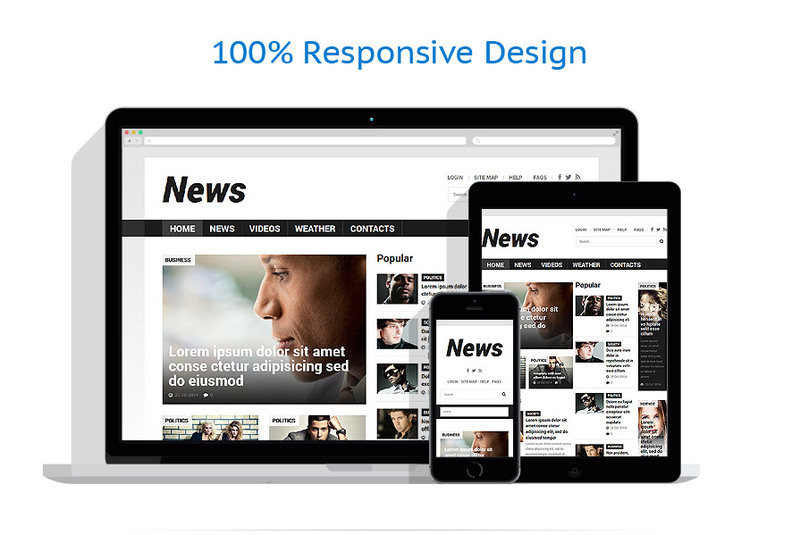 Nowadays people prefer to get the news online, this Media Joomla Template is made to help you create a professional news portal. Lazy load effect, back to top button, drop down menu, responsive layout and seamless content arrangement will provide your readers with the best user experience. Do you want to create a news website to give local news? Maybe you'd like to create an international news portal and take it to the top? Joomla News Portal Theme will be the great choice to implement your goal! The great list of features will help you to customize a website without any coding skills. Additional Pages, Color Switcher, UI Elements and much more. Just try the demo and make sure how good it is. The theme was created for online kitchen supplies, food and supermarket stores.